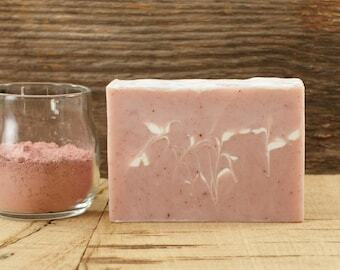 Sweet Flourish Soap combines the pureness of a meadow and the airiness of a citrus orchard! 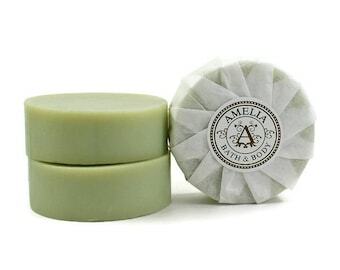 It is artisan soap with a spa scent that is delightfully soothing and fresh. 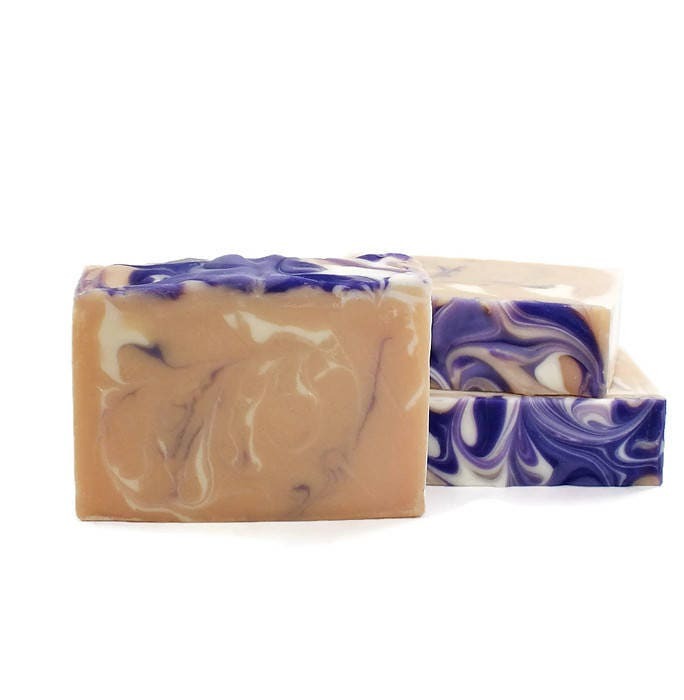 To describe it another way....Imagine a field of lavender flowers...right next to an orchard of budding orange blossoms...definitely a charming fragrance in the air. 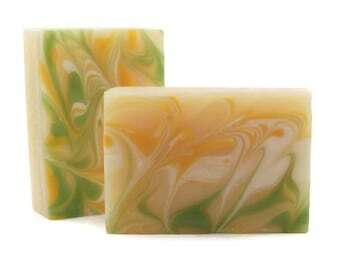 Fresh Citrus and Lavender is lovely for the soul! This unisex fragrance is great for her or him. 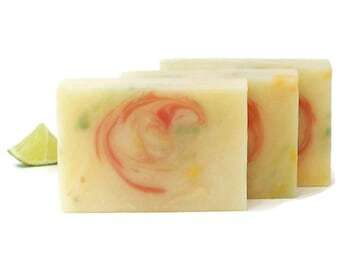 It is fresher than a regular floral soap, yet softer than a citrus one. 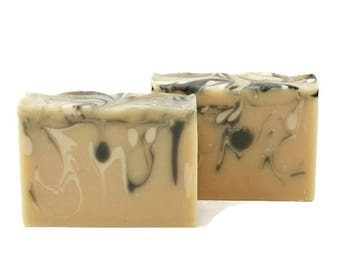 Sweet Flourish Soap is made with essential oils and its top ingredient is olive oil. Loveliness for all! 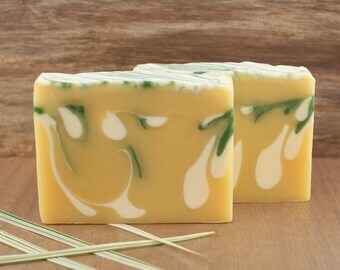 This listing is for one bar of fresh citrus lavender soap. 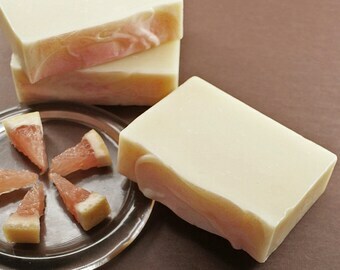 I love this soap ! 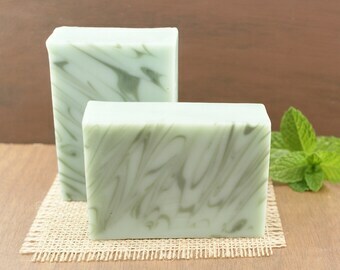 Beautiful soap, lovely scent! Always pleasure to order from this shop! 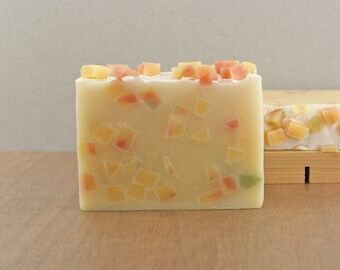 I love all of these soaps. 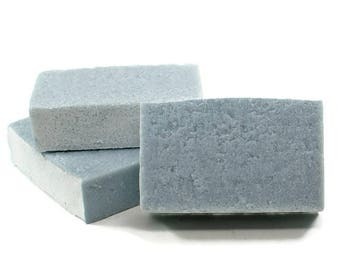 They lather beautifully!